Hi, Folks! Welcome to new additions to our learning Data Analysis, Big Data with Python, R, Julia etc. 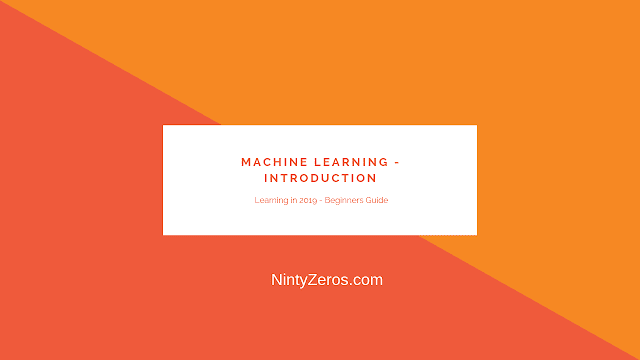 We will try to make it simple and explain and look up to produce easy content to help you learn with Machine Learning Concepts as well. Well, I started to learn data analysis and Big Data recently and got a chance to play and will share the experiences with examples and tutorials. 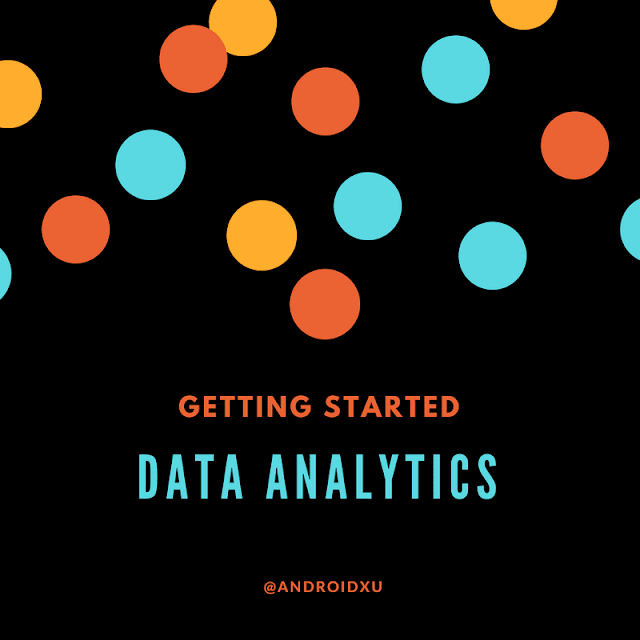 We are going to share lots of knowledge to get started for beginners in Big data and Data analysis in python. Like many developers, when it came to building data-intensive projects, using Python wasn't my first choice. To be honest, having worked with Java for so many years, Scala seemed much more attractive to me at first, even though the learning curve was pretty steep. Scala is a very powerful language that elegantly combines object-oriented and functional programming, which is sorely lacking in Java (at least until Java 8 started to introduce lambda expressions). Python, as a language, has a lot going on for itself too. 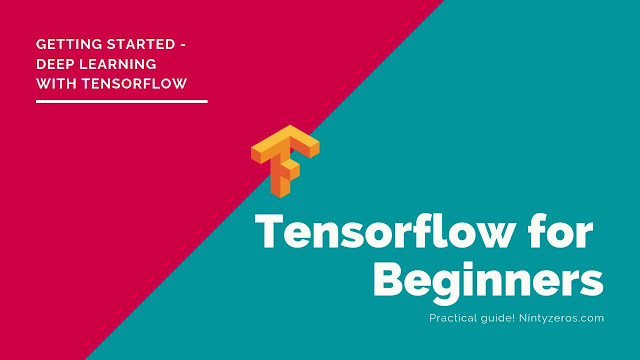 It is a dynamic programming language with similar benefits to Scala, such as functional programming, and concise syntax, among others. In a virtuous circle, Python's rising popularity fuels a vast and growing ecosystem of wide-ranging libraries that can be easily imported into your projects using the pip Python package installer. 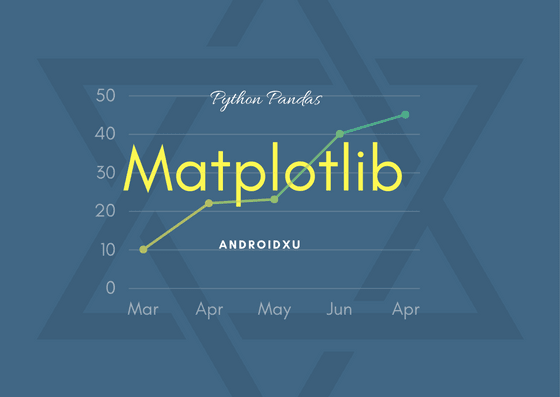 Data scientists now have access to many powerful open source Python libraries for data manipulation, data visualization, statistics, mathematics, machine learning, and natural language processing. Jupyter Notebooks are one of the most important tools for data scientists using Python. This is because they're an ideal environment for developing reproducible data analysis pipelines. Data can be loaded, transformed, and modeled all inside a single Notebook, where it's quick and easy to test out the code and explore ideas along the way. Furthermore, all of this can be documented "inline" using formatted text, so you can make notes for yourself or even produce a structured report. Other comparable platforms - for example, RStudio or Spyder - present the user with multiple windows, which promote arduous tasks such as copy and pasting code around and rerunning code that has already been executed. These tools also tend to involve Read Eval Prompt Loops (REPLs) where the code is run in a terminal session that has saved memory. This type of development environment is bad for reproducibility and not ideal for development either. Jupyter Notebooks solve all these issues by giving the user a single window where code snippets are executed and outputs are displayed inline. This lets users develop code efficiently and allows them to look back at previous work for reference, or even to make alterations. We'll start the lesson by explaining exactly what Jupyter Notebooks are and continue to discuss why they are so popular among data scientists. Then, we'll open a Notebook together and go through some exercises to learn how the platform is used. Finally, we'll dive into our first analysis and perform an exploratory analysis in Basic Functionality and Features. There are multiple ways of installing IPython. This page contains simplified installation instructions that should work for most users. the documentation contains more detailed instructions for manual installation targeted at advanced users and developers. If you are looking for installation documentation for the notebook and/or qtconsole, those are now part of Jupyter. If you have python already installed. 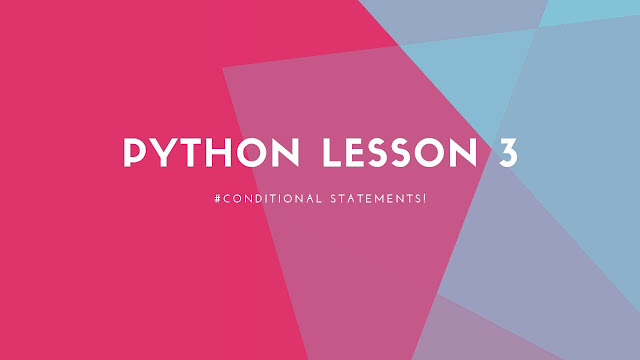 We’re done with our successful Anaconda installation, that shall now give us easy access to a few amazing tools related to Python development. 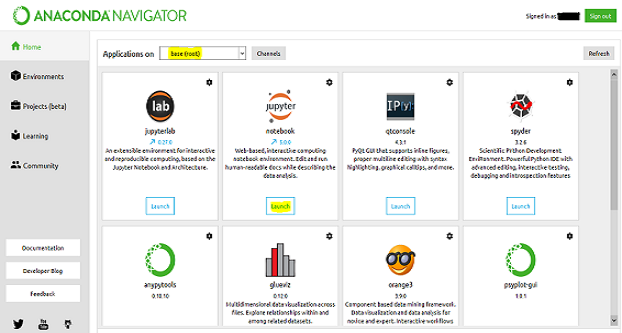 An effortless way to access all these installed tools is by using Anaconda Navigator, which is a desktop graphical user interface (GUI) included in Anaconda® distribution that allows us to launch applications and easily manage conda packages, environments, and channels without using the command-line interface. To be on a safer side, we shall restart our computer at this stage. Now, use the search bar in your computer to launch this console and note that it takes some time to initiate for the first time, so be patient with it. A simple click on the Jupyter Notebook icon shall open up our notebook in the default web browser (like Google Chrome, Mozilla Firefox, Safari and Windows IE/Edge) of our computer. But, if we’re trying to launch Jupyter Notebook for an environment within Anaconda Navigator, then please use the drop-down menu next to Applications on, and select that particular environment before launching Notebook. Once downloaded Set the environment variables to launch it from cmd. The path needs to add from Anaconda downloaded and installed location. Note: If any of the things are not working please make sure to check your environment variables. In the next post, we are going to learn on working with a jupyter notebook and getting started with the basic numerical analysis in python(with the detailed post 😆 and notebook samples). Do we have any alternative to anaconda ? You can install canopy from Enthought which is added in post.Thanks!